With this year’s open enrollment just around the corner for most organizations, now is the time to think ahead. 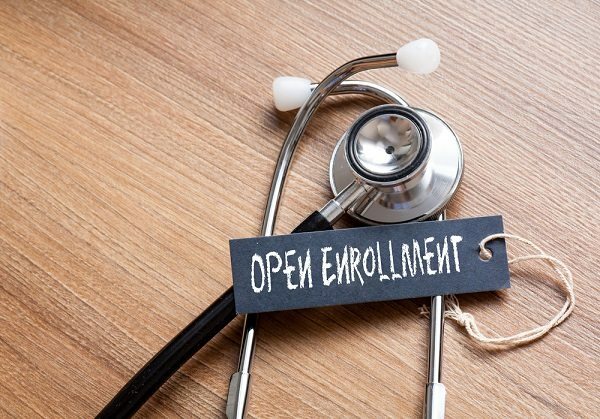 As health care continues to grow increasingly complex, the repercussions can be especially apparent during open enrollment season. Whether organizations are changing their plans, adding new offerings or switching their approach, open enrollment can often best be described as controlled chaos for those leading the charge.